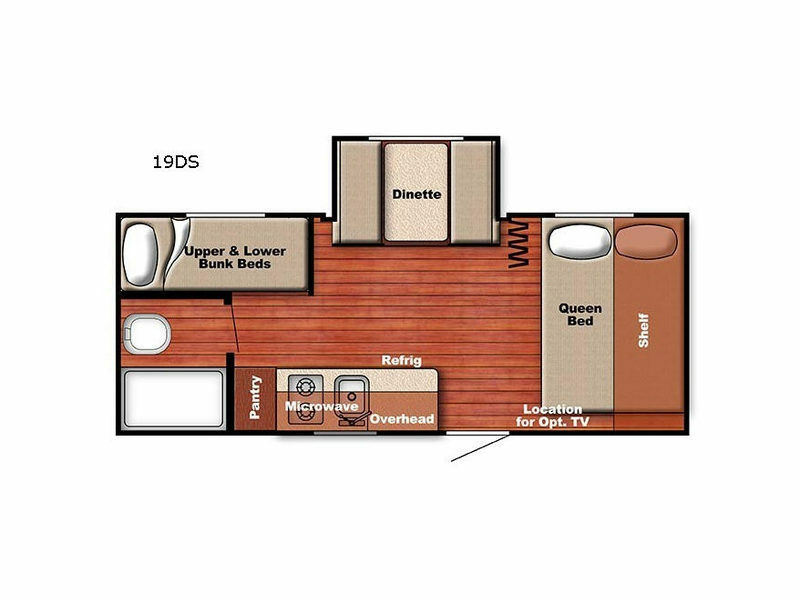 The Gulf Stream Kingsport Super Lite travel trailers are an affordable way to travel. 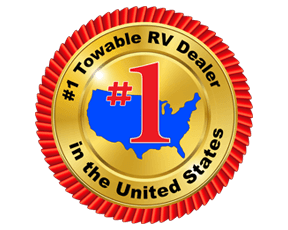 Each unit is easy to tow, compact, and yet completely economical when it comes to your budget. A few construction features include a one-piece seamless roof, a 5/8" floor decking, and a powder-coated steel I-beam frame with welded outriggers. 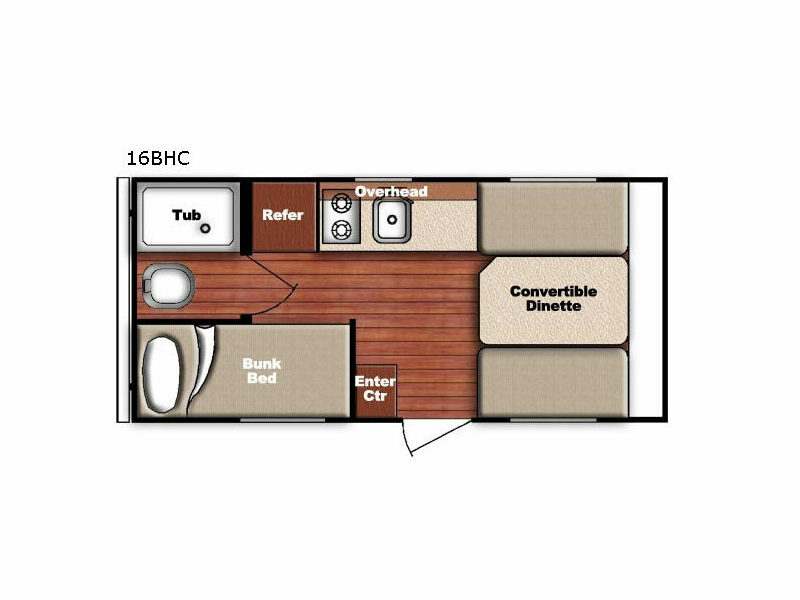 Each Kingsport Super Lite is offered in a variety of lengths and floorplan styles with each featuring a functional and quality living space including a complete bath, and galley amenities that make it easy to prepare light meals or snacks as you travel. You will love their interior designs consisting of maple solid wood cabinetry, Hi-performance wood grain vinyl flooring, and the shower skylight. Travel to your next vacation destination towing a Kingsport Super Lite travel trailer by Gulf Stream, and see what makes this super light weight something to talk about! Come choose your model today!